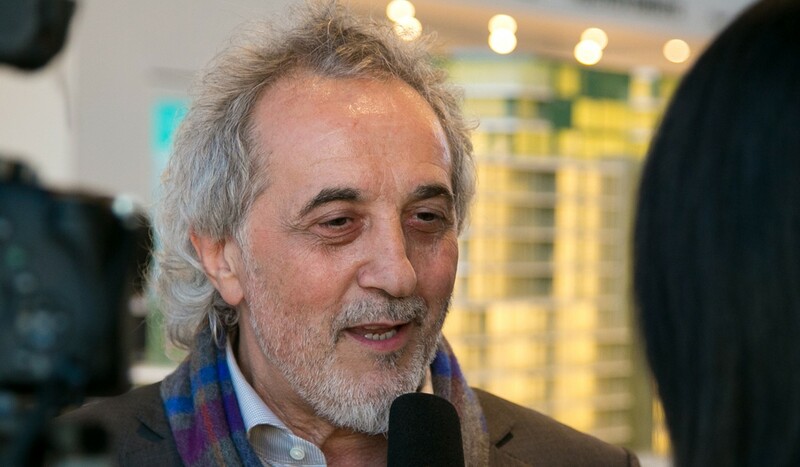 When Vancouver-based jeweller and magazine publisher Pasquale Cusano opened shop in 1978, he mostly catered to Europeans, but over the years his customer base shifted towards wealthy Chinese with an insatiable demand for luxury watches worth up to C$1 million (US$746,000) apiece. began hearing complaints from customers about taxes on big ticket items they planned to take back to China as gifts. Unlike the European Union with its value-added tax, tourists cannot get a refund of Canada’s goods and service tax on items destined to leave the country. Cusano sought the advice of a customs broker to find a way for clients to avoid paying GST on items destined for outside Canada, which does not apply GST to exports. For years, Montecristo sold 1,000 Rolexes a year, as well as up to 2,000 other high-end brands including Breguet, Harry Winston, Blancpain, AP, Column, and Hublot. 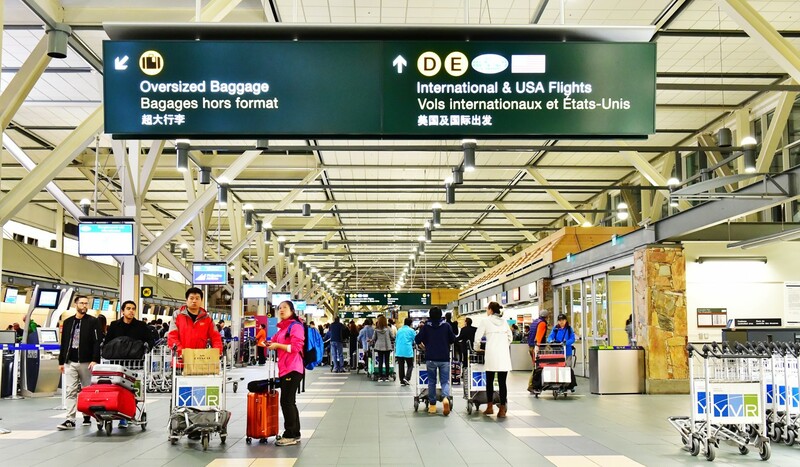 Cusano was able to classify certain sales as “exports” by arranging delivery to customers at Vancouver International Airport before boarding flights out the country. With the cooperation of the Canada Border Services Agency, whose employees stamped export forms for the items, Cusano and his sales staff would make up to 300 visits a year to the airport for what they called an “export sales procedure”, which made up to 30 per cent of the company’s sales. But, having not ran the scheme by a lawyer or an accountant, Cusano made a mistake that would end up costing Montecristo millions of dollars in a years-long court dispute over tax with the Canadian government. 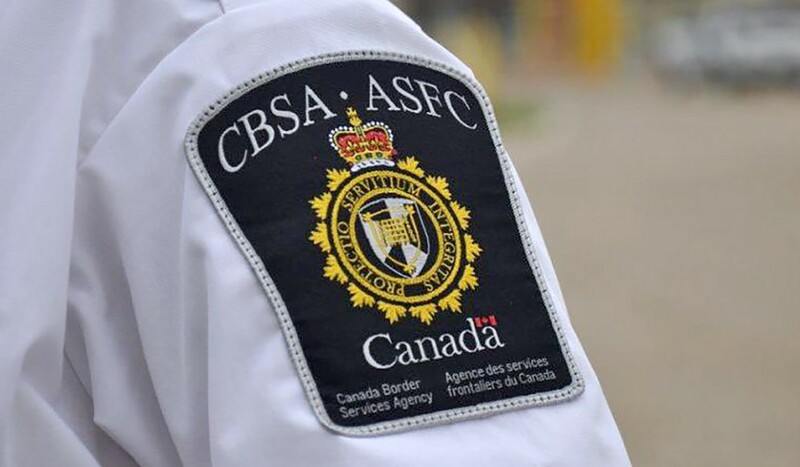 Eventually, the export sales procedure appeared on the radar of a border services investigator suspicious of customers who were Canadian residents being presented as “non-residents”. 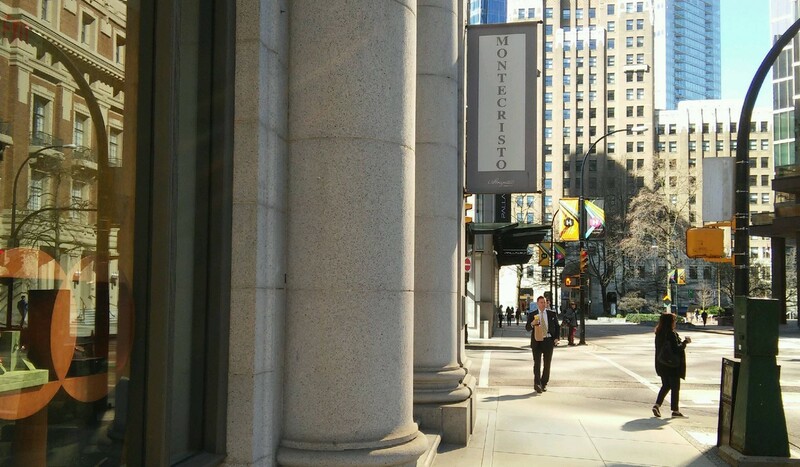 One receipt, for example, showed a customer named You You Dong spent C$550,000 (US$410,000) on February 19, 2013 at Montercristo’s flagship boutique in central Vancouver. The receipt says the items were for export three days later, and a handwritten note at the bottom says “Union Pay Paid on Feb 28; 13”. You You Dong is listed as a non-resident on her export form, which the company relied on as “proof of export” for such sales. But the Canada Revenue Agency found they were not enough to prove the sales happened “outside Canada”. Through the export sales procedure, Montecristo classified the sales as happening outside the country even though negotiations were at a shop in Vancouver and the merchandise handed over at the Airport. Just because border services stamped hundreds of the forms did not make a difference to the CRA or the judge. The CBSA investigator’s ire then turned to possible customs violations, but found Montecristo had not applied for any unusual or improper refunds. The CBSA declined to comment on the case. “Parts of the appeal are still outstanding from what we can tell. Therefore we cannot address your questions at this time,” Lisa White with the agency stated in an email to the South China Morning Post. For Cusano, who did not return the Post’s calls for comment, the procedure was inconvenient but above board, and simply a way for the business to go the extra mile for clients. The CRA assessed Montecristo’s sales tax owing for the years between 2010 and 2013, finding it failed to charge more than C$2.2 million in GST/HST to so-called “departing customers”. Based on British Columbia’s sales tax rate of 12 per cent during the period, the assessments suggest customers were able to dodge sales taxes on more than C$19 million in merchandise. The company, however, appealed the assessments in the Tax Court of Canada in 2016. On January 31, 2019, Justice Kathleen Lyons with dismissed the appeal, save for C$19,020 worth of product delivered out of the country. When Montecristo Jewellers stopped the practice, sales dropped C$6 million to C$10 million a year, Cusano told the court. GMT-8, 2019-4-20 14:51, Processed in 0.031352 second(s), 5 queries, Gzip enabled.